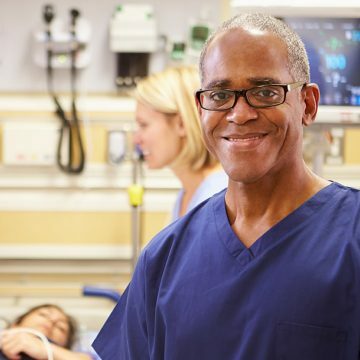 We supply qualified nurses, healthcare assistants and support workers of all grades and bands to a wide range of public and private-sector organisations throughout the UK and overseas – including the NHS, private hospitals and nursing homes. 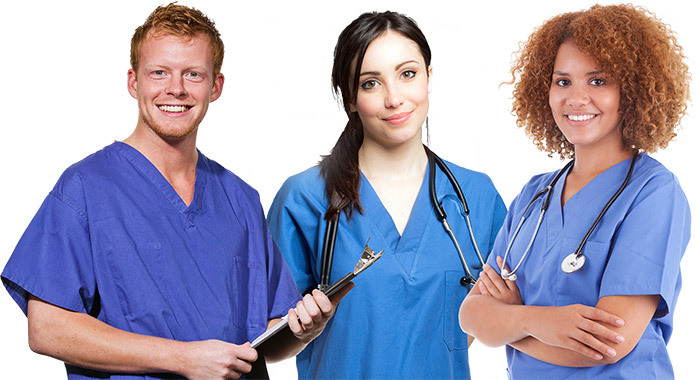 We’re a leading supplier of temporary healthcare professionals to the NHS on a nationwide basis. We are included across all frameworks approved by NHSI, including those managed by CCS, LPP and HTE. We pride ourselves on the quality of services we deliver to clients and Healthcare Professionals alike, and are able to offer you a wide variety of work placements to fit around any commitments you have now or in the future. We recruit nurses based in all kinds of working environments, including highly pressured settings such as operating theatres, critical care units and A&E departments. If you are a skilled, qualified and committed nurse looking for a new opportunity, our recruitment team will work with you to place you in a suitable role. 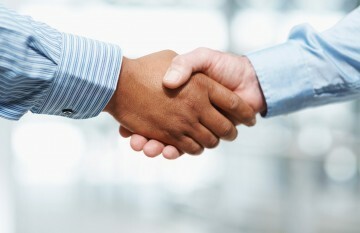 We recruit for both temporary and permanent roles. 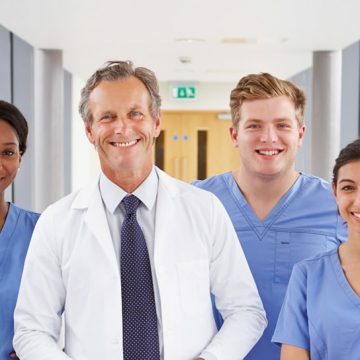 We believe that motivation and job satisfaction are key to ensuring that you are able to deliver the highest possible standard of care to every patient you encounter, so our recruitment practices reflect this. 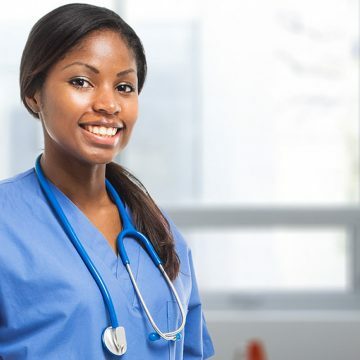 Before placing you in any nursing role, we will make sure that the job matches your skill set and is aligned with your ambitions as a healthcare professional. A healthy work-life balance is crucial to long-term success in any sort of healthcare career, so we will make great efforts to match you with roles that can accommodate your personal needs and commitments. As a fully compliant, framework-approved agency, we adhere to strict and thorough vetting procedures. This is why we are now a trusted choice for so many healthcare employers looking to fill temporary and long-term vacancies.